The New Hampshire Seacoast restaurant selection is fantastic. Take US Route 1, Lafayette Road to Hampton, NH and discover some wonderful seacoast dining favorites. Hampton, Exeter and Downtown Portsmouth, NH are popular dining destinations. 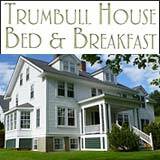 NH Seacoast area restaurants include; Italian, Mexican, Chinese, Thai, Lobster and Seafood, and Gourmet Inn Dining. 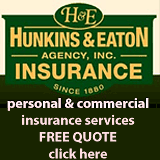 Ask us about NH Seacoast Restaurants or share dining reviews. 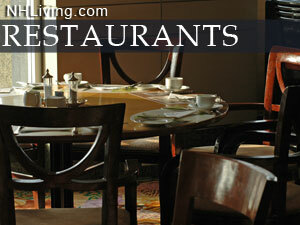 Feature your NH restaurant in NH LIVING, contact us.